Meesha Goldberg walks us through "Equilibrium Rites." The Oregon Honey Festival aims to make itself sweet and sticky to a variety of tastes. Presenters range from bee scientists to honey sellers to artists. "Equilibrium Rites" in the almond groves. And it's in that last category you'll find Meesha Goldberg of Eugene. 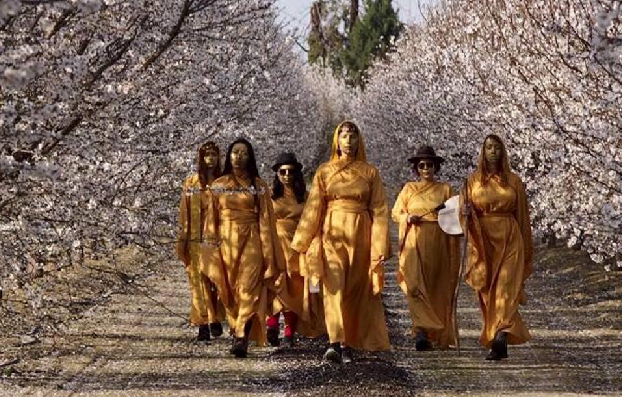 One of her projects is a combination of performance art and ritual and activism called "Equilibrium Rites;" Goldberg and companions mirrored the annual pollination of California almond groves. Works of art from the project are on display at a gallery in Los Angeles for another week. Meesha Goldberg joins us in the studio to talk about her interest in bees, prior to appearing at the Honey Festival. Shoshanah Dubiner exults in art about science. Bees just can't seem to stay out of the news lately, but for generally good reasons at the moment. The importance of bees and other pollinators to our food supply and planet is recognized frequently of late. Shoshanah Dubiner likes and respects bees, and makes artwork about them. 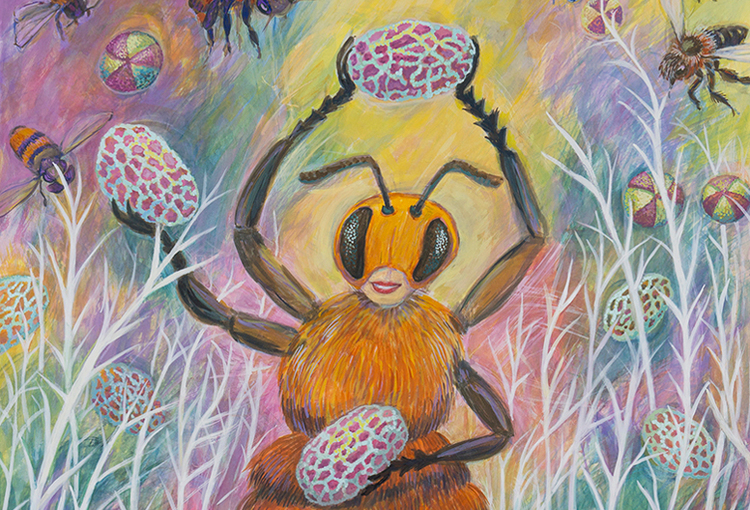 Her bee-inspired artwork includes a piece to be unveiled at an Earth Day celebration on Friday at Southern Oregon University. Dr. Lynn Royce shares her experiences with bees. All things bee are celebrated on Saturday, August 20th, at the Oregon Honey Festival in Ashland. Our appreciation of pollination has grown in recent years, as bee numbers have continued to decline. 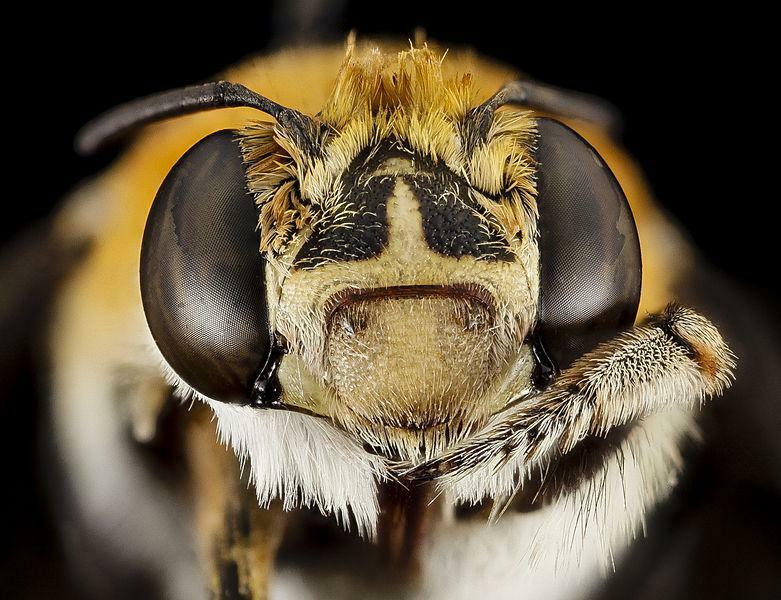 Entomologist Dr. Lynn Royce has studied bee population declines, and her nonprofit Tree Hive Bees aims to put bees where they naturally belong: in trees.